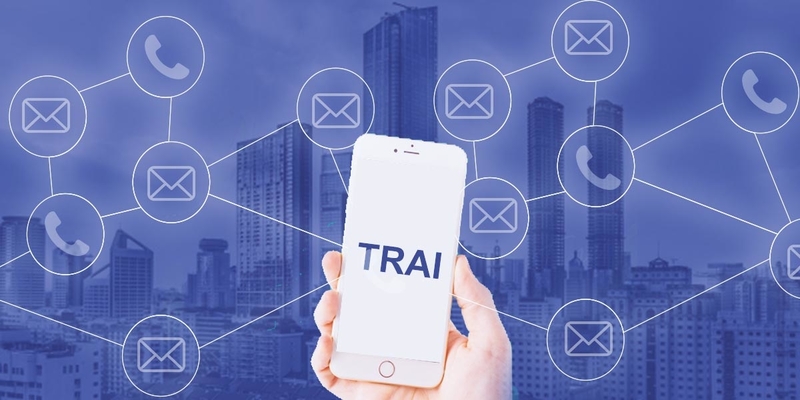 Understanding TRAI regulations for sending business SMS in India. A lot of questions are floating around SMS regulations in India with a lot of vaguish answers. It’s time these questions get addressed and we take it on us. TRANSACTIONAL SMS – For important updates and alerts. With Transactional SMS one can send informative, generic, critical data or information. All SMS content needs to be transactional and should not contain any promotional content on this route. PROMOTIONAL SMS – Send marketing messages to opt-in users. Used to send promotional information on goods and services, with promotional messages one can promote brands, update information and provide offer details. So, what is a SENDER ID? For Transactional SMS, the sender ID is in the format XY-ZZZZZZ having nine alphanumeric characters. You can choose the last six alphabetic characters that represent your brand name. Text messaging in India comes with a few regulations and restrictions. No matter whichever industry you are into you must comply with the guidelines before sending bulk SMS. The primary rule to remember is that you can only send marketing messages to recipients who have opted-in to receive these messages. Now, this is something that marketers know isn’t right but most of them still do – send marketing content from the transactional route. All SMS content sent from the transactional route needs to be transactional and should not contain any promotional content. Doing so is an unethical practice, violates the TRAI regulations and can result in a heavy penalty. Ask your users for their permission for sending any updates and information regarding your services. Mention clearly in the message that if they want to opt out, they can, by texting your keyword followed by STOP to your shared short code or long number. If the mobile numbers you send SMS to are your registered users and if you have an opt-in clause accepted by them then you may send them occasional promotional messages even if the user is on DND through transactional route. Also, the validity of an opt-in is 180 days from the date subscriber sends in the opt-in START message. To stay opted-in, the subscriber will need to renew their preferences once every 6 months. This is the type of message, voice or SMS transmitted for the purpose of informing, soliciting or promoting any commercial transaction in relation to products, investment or services. Subscribers who have registered with the national DND registry to not receive any marketing SMS belong to the fully blocked category. Registered with the NDNC registry to not receive marketing SMS, except from any one or more of the below categories belong to a partially blocked category. Over 23 crore mobile numbers are enlisted with the NCPR (National Customer Preference Register) earlier NDNC, to curb unsolicited commercial communication. Telecom subscribers who do not wish to receive any promotional messages or calls can register to DND and the registration will be effective within 7 days of placing the request with the service provider. Also, you may still get promotional texts from companies with whom you’ve recently done business; likewise, if you’ve given written permission to a company to text you. Despite being on the NDNC list, if you still receive marketing SMS it is considered illegal and TRAI encourages to file a complaint against companies following illegal practices. In case of a DND complaint, the marketer would be required to produce the opt-in details for a user. Failing to do so can attract a penalty from INR 25,000 to INR 2,75,000. Read: The Maharashtra State Commission awarded Ganga a lumpsum compensation of Rs 3 lakh. There are some rumours circulating about the registry, but they are as we said, only rumours. 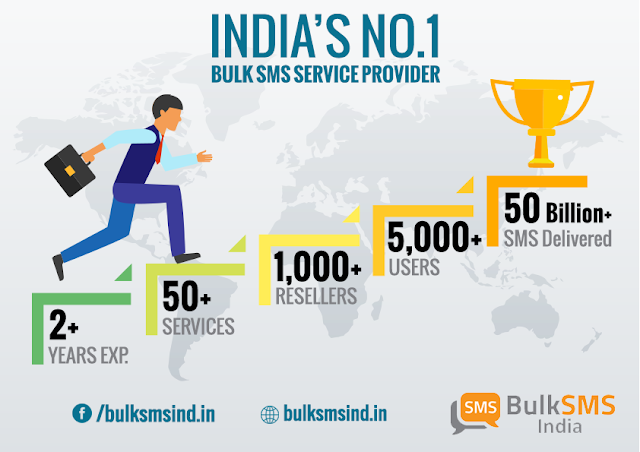 We hope the above gives you a clear picture of how TRAI regulations for sending bulk SMS in India works. For any more clarifications, feel free to write back to us.